Apps are not forever, and it seemed like the end of the road for Zooper Widget last week when it vanished from the Play Store. However, in something of a Christmas miracle, the apps have returned. Well, I guess a miracle would have been an update to Zooper, but this appears to be the same outdated version we had before. Hey, at least it's back. Today Google started rolling out another update to Google Voice, bringing things up to 5.2. 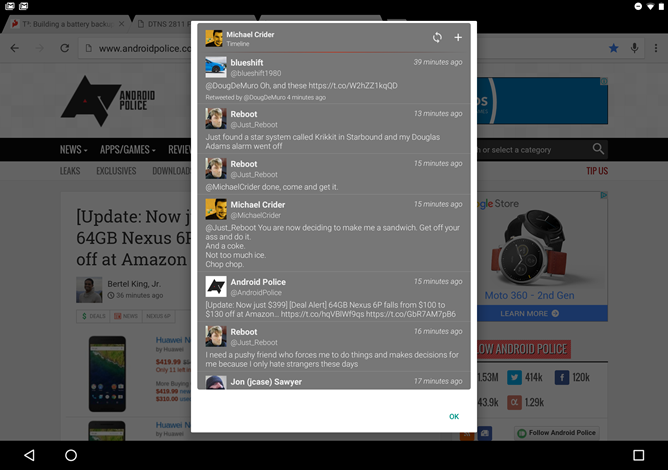 The new version of the app brings widgets in three new sizes. 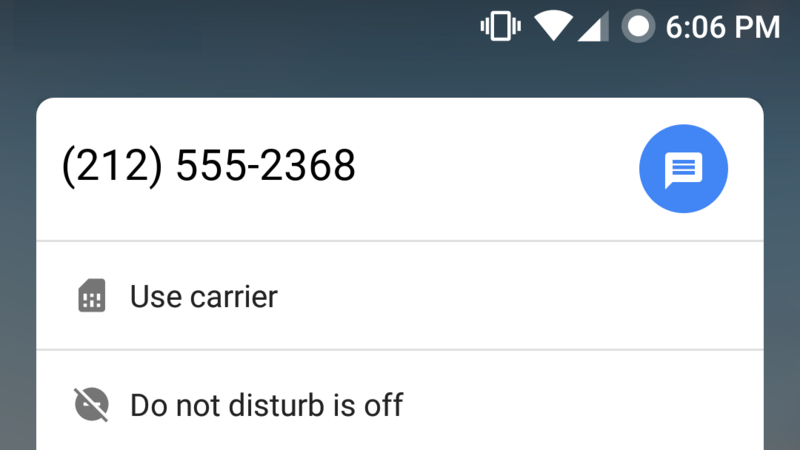 It also provides a new setting in the app for the 7-year-old call screening feature. The feature has been around for a while, but you can now enable and disable it via the app. It seems the last few months were no fluke, and Google is committed to keeping Voice updated now that it's been redesigned out of the Holo era. 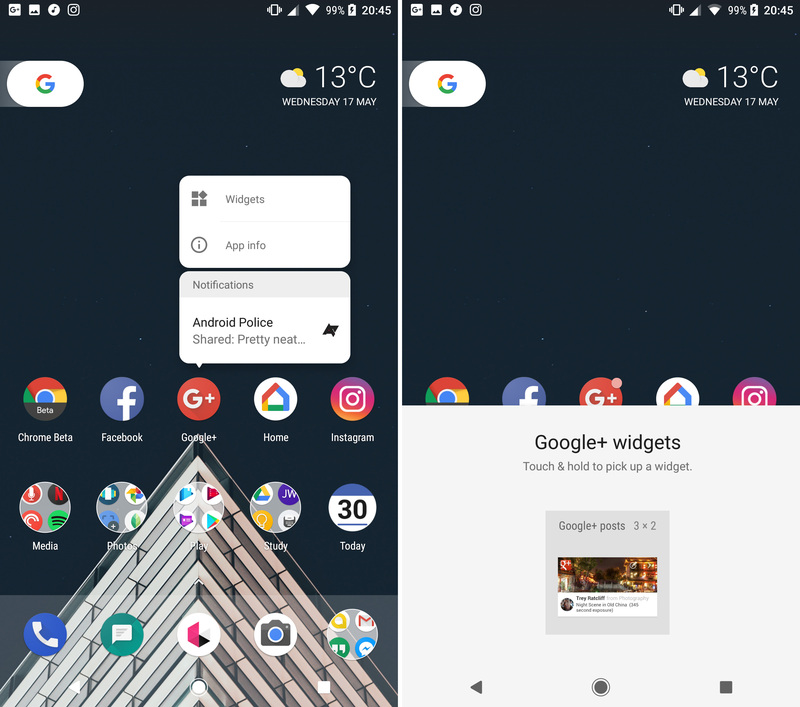 Have you noticed the Google "pill" widget on the Pixel launcher doesn't bear much resemblance to the traditional search box? Well, it looks like Google is changing that. Several users have noticed a new search box design popping up on their devices. It's curvier and cleaner looking. Widgets. What would we do without them, eh? They show us useful information at a glance, most are resizeable, and some even change the way they look on the fly. In light of this, Google has created a partner for its previously lone calendar agenda widget, with a month widget in Calendar version 5.6.2. This month widget is 4x5, meaning it is taller than it is wide. After adding an entirely new section on motion - and new guidance on onboarding and growth - back in May, Google Design is back with another update to the material design spec. 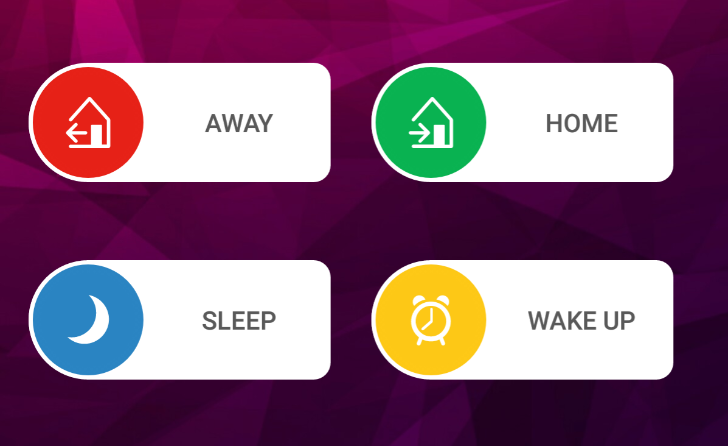 The August 2016 release includes new documentation for Nougat's new notifications, confirming and acknowledging user actions, and widgets, with updates coming to the navigation and full-screen mode sections. Nougat's notifications, as we've seen through a handful of preview releases now, have a somewhat more complex or info-rich design compared to previous generations. In its new section on notifications, the spec breaks down all the bits and pieces from headers to action areas.